You have goals - Joining RE/MAX helps you reach them faster. Why walk when you can run? When you join an established brand like RE/MAX, you hit the ground running with 40 years of global recognition and a global network behind you. What’s more, you’re armed with endless educational resources - both from the global network and your local office. Trust comes with the territory. Perhaps more than ever, real estate transactions have become emotional, life-changing events. Many customers have been burned by the housing market and are therefore cautious; they want to deal with agents they trust. In their shoes, who would you trust? 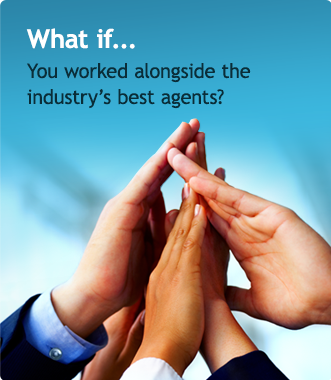 A globally recognized network like RE/MAX or Rita’s Real Estate Group? This is the difference between having to work to build confidence versus having confidence built into your business.